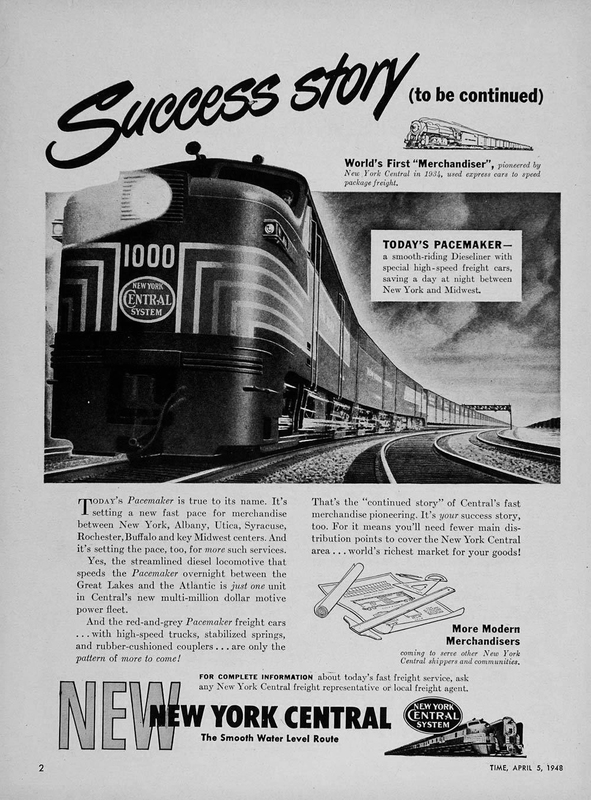 The Pacemaker was New York Central's premier, all-coach service between New York and Chicago that competed against Pennsylvania's elite Trail Blazer. It should not be confused, however, with an expedited freight service NYC operated, also known as the "Pacemaker." 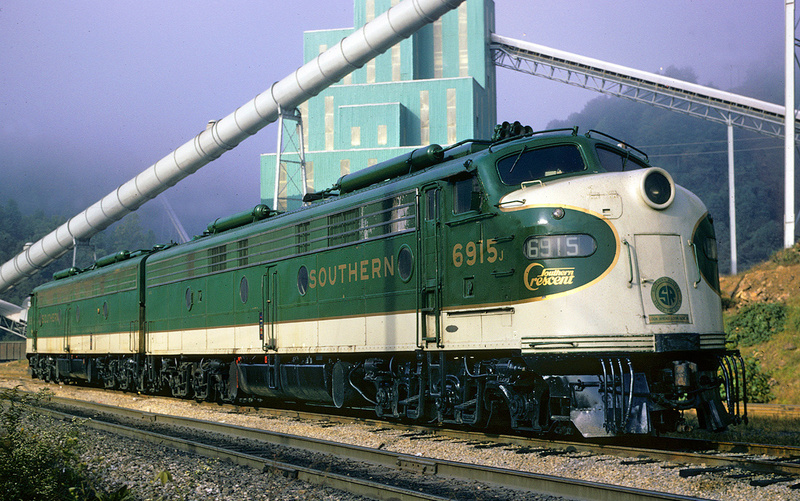 From the time it was inaugurated the train boasted a consist of streamlined equipment and was just as luxurious as its rival's despite being labeled as "coach only." After World War II it was again reequipped with new cars. During the 1950s cutbacks were inevitable as ridership declined. Perhaps, though, because the NYC was in far better financial condition than its rival the Pacemaker remained on the timetable many years after the Trail Blazer was canceled, surviving (at least in name) nearly until the Penn Central merger. The Pacemaker was listed as the top trains on New York Central's timetable, #1 westbound, and #2, eastbound, when introduced. At first it did not sport all-lightweight cars like the Trail Blazer but was nevertheless a fine service. 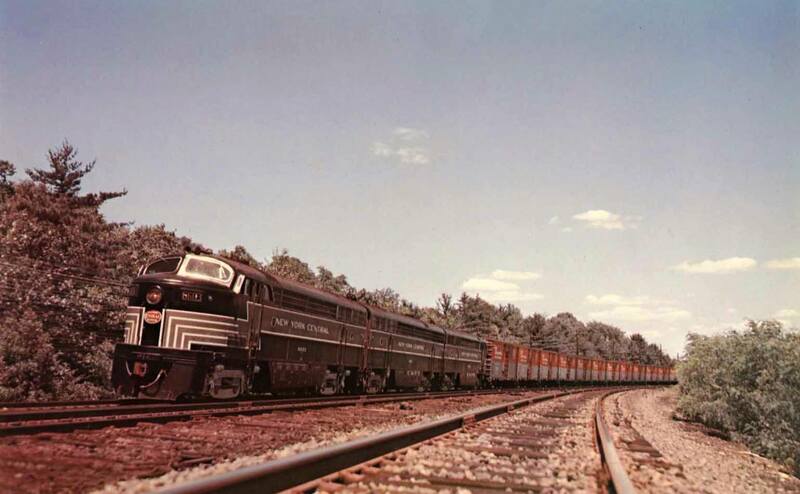 According to Brian Solomon and Mike Schafer's book, "New York Central Railroad," the train entered the timetable during 1939 and initially utilized rebuilt heavyweight cars followed by modernized heavyweights. With the onset of World War II the NYC, and virtually every other railroad, focused all efforts on winning war thus bringing a hiatus to purchasing new equipment or launching new trains (The industry was also largely forbidden from doing so unless a special reason was provided and approved. Some roads got around this by overhauling equipment when it could). 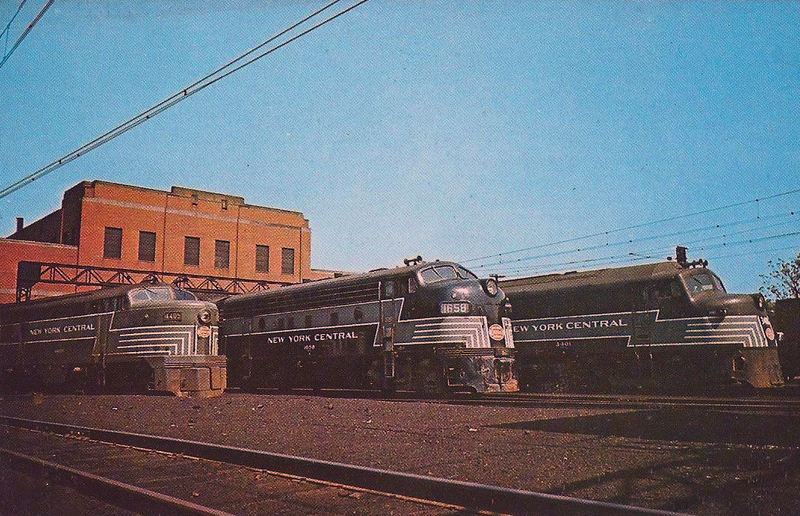 New York Central's "Great Steel Fleet"
However, after the war was over many were eager to continue launching new streamliners thanks to their success before the conflict as well as the high ridership experienced during those years. 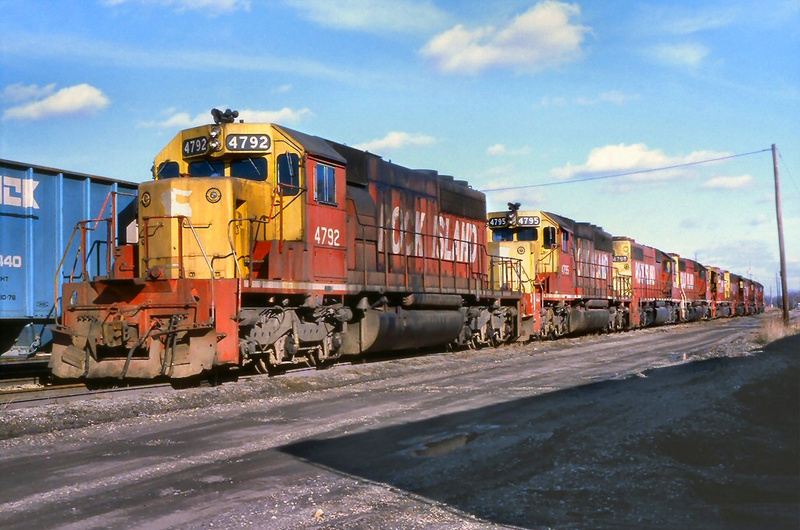 Beginning in the late 1940s New York Central received its first new cars purchased from all of the major manufacturers (Pullman-Standard, Budd, and American Car & Foundry) to completely reequip its "Great Steel Fleet," a process begun before the war broke out. In all the NYC acquired 720 cars, the largest single order ever. 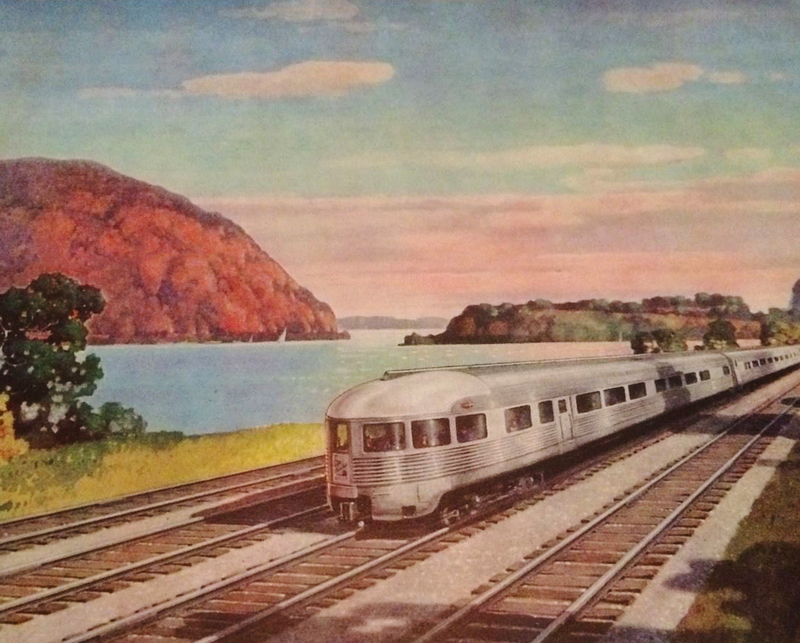 This allowed the Pacemaker to run with lightweights for the first time in 1948 (Budd-built equipment that was all-stainless-steel) along with the rest of NYC's notable trains ranging from the James Whitcomb Riley to New England States. 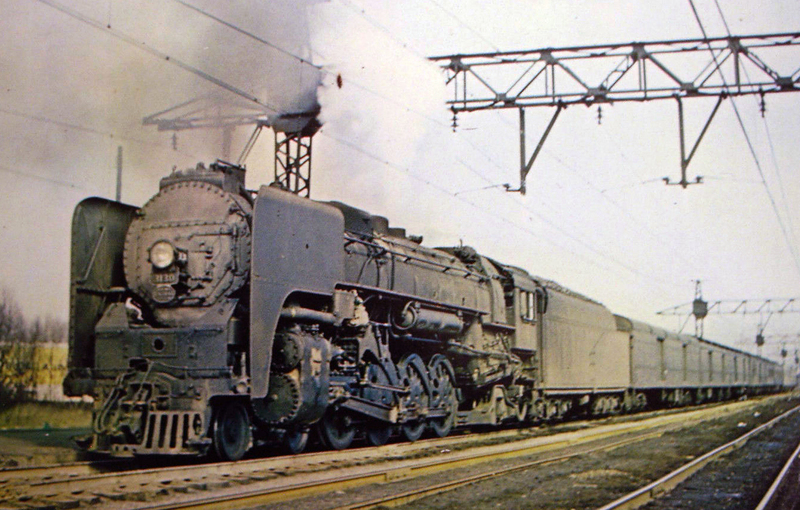 According to Geoffrey Doughty's book, "New York Central's Great Steel Fleet: 1948-1967," the train's new consist was comprised largely, of course, of reclining-seat coaches while other accommodations included a twin-unit diner (that included lounge), baggage-dormitory, and a lounge-buffet-observation. 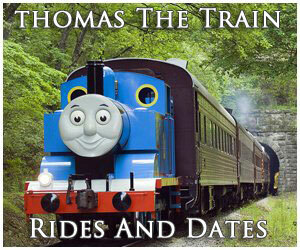 The railroad invested a great deal of effort, money, and fanfare into promoting its top trains during this time. One particular advertisement for the Pacemaker included the following: "Your ticket to low-cost luxury, the great all new Pacemaker. Soon your Pacemaker ticket will mean more than ever in low-cost lxucury. 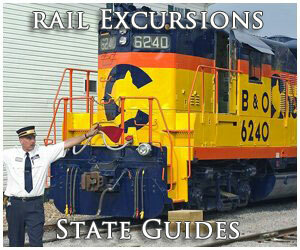 For this famous New York Central coach streamliner is due for an exciting transformation. Yest, the Pacemaker will be gleamingly, luxuriously new. 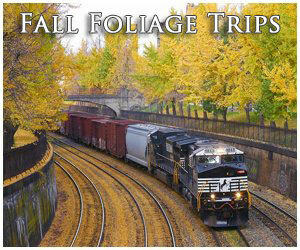 And as always, it will be yours from end to end ta New York Centrals' regular low coach fares. As always too, the Pacemaker will streak nightly over the famous Water Level Route...linking New York and Chicago on a schedule almost as fast as the 20th Century Limited. And the Pacemaker is not alone! For today, all over New York Central, world's largest fleet of post-war coaches brings you air-conditioned travel that's fare-conditioned, too! New custom built coaches! New 'King Size" dining cars! New luxury lounge cars!" 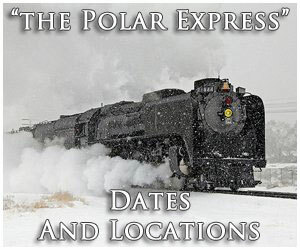 The new equipment allowed the train to reduce its schedule in 1949 by forty minutes from 17 hours down to 16 hours, 20 minutes. Unfortunately, trouble was on the horizon. For all its efforts traffic continued to slide and was down by 32% during 1951. In 1950 the NYC combined the Pacemaker and Advance Commodore Vanderbilt. Mr. Solomon and Mr. Schafer note in their book that NYC experienced passenger service losses of $53 million in 1953. The future certainly looked bleak. In 1955 the Advanced Commodore Vanderbilt was dropped and the westbound Pacemaker acquired its six sleepers, "thrift grill" diner, and lounge. That same year eastbound #2 was briefly combined with the Cleveland Limited at Cleveland but regained its own schedule again in 1956. However, this recovery lasted for only a short time. In 1957 #1 lost its observation and was canceled entirely in 1958 while that year saw #2 again combined, this time with the Fifth Avenue Special at Cleveland. 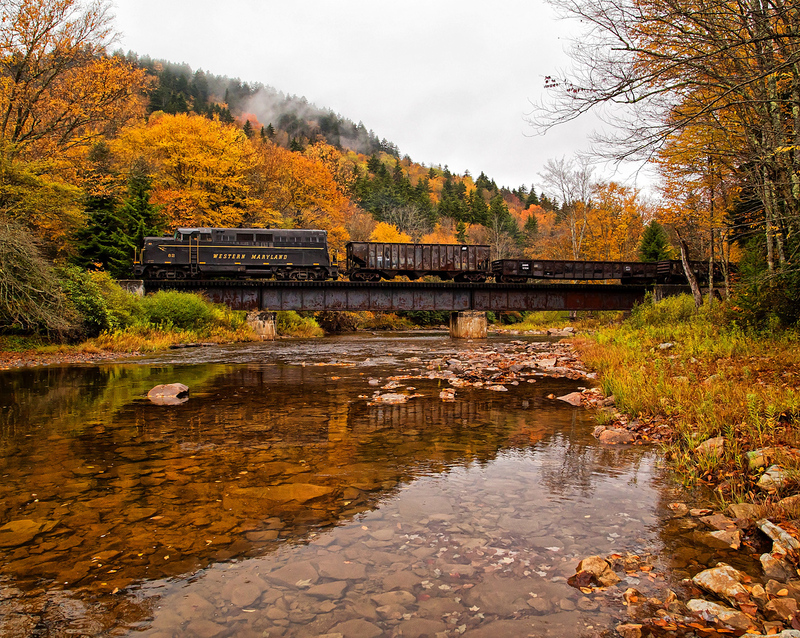 This setup lasted until 1961 when the train regained separate running east of Cleveland but was combined with the New England States west of that point. By 1962 it was running eastward from only Buffalo on its own. Finally, as the NYC worked to eliminate most of its remaining trains before the Penn Central merger the Pacemaker disappeared from the timetable during April of 1966.